We are one of the leading manufacturer and trader of Gas Cylinder, High Pure Speciality Gases, Helium Gas, and Rare Gases, etc. 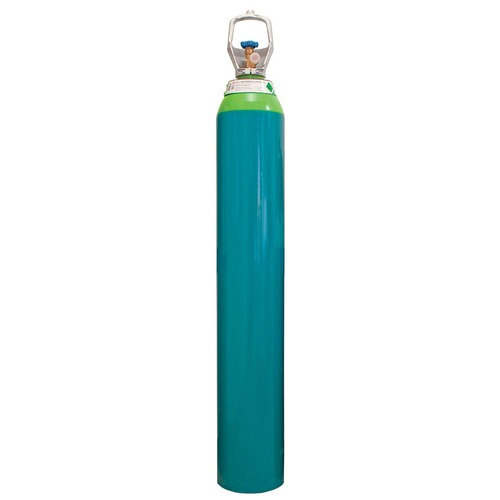 We are one of the leading manufacturer and trader of a wide assortment of Gas Cylinder, High Pure Speciality Gases, Helium Gas, and Rare Gases, etc. Our gases are widely appreciated by the customers due to their longer shelf life, environment & skin friendliness and purity.